Dennis Cassinelli is the author of four books about the Great Basin region. 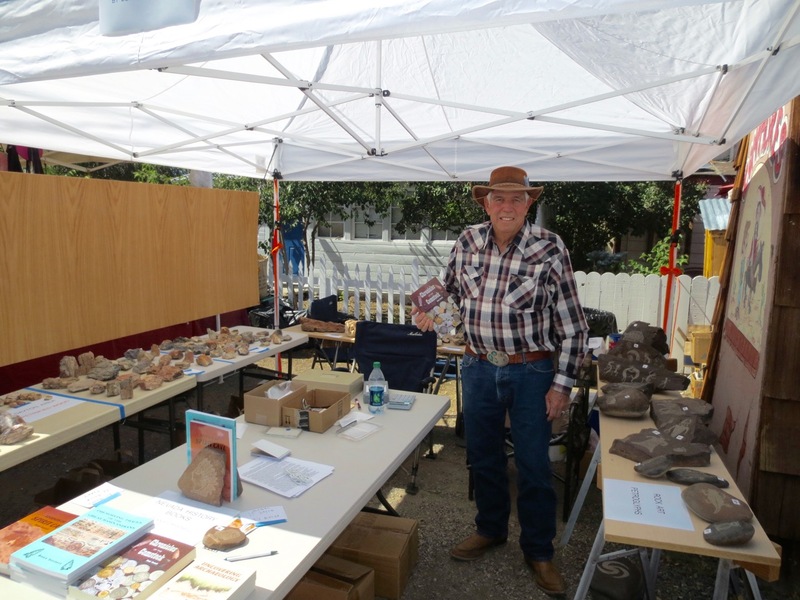 Raised in Sparks, Nevada, Cassinelli developed an interest in American Indian history and the Comstock Lode as a young boy working on his family’s ranch. Cassinelli worked for many years as a highway engineer for the Nevada Department of Transportation. He also founded Cassinelli Landscaping and Construction, which still serves Northern Nevada today providing gorgeous, customized outdoor landscapes. In addition, Cassinelli was a long-time history columnist for The Comstock Chronicle, a weekly newspaper serving Virginia City, Nevada, and surrounding areas. Learn more about Dennis’s writing by visiting the books page, and also be sure to follow his blog for all the latest updates.